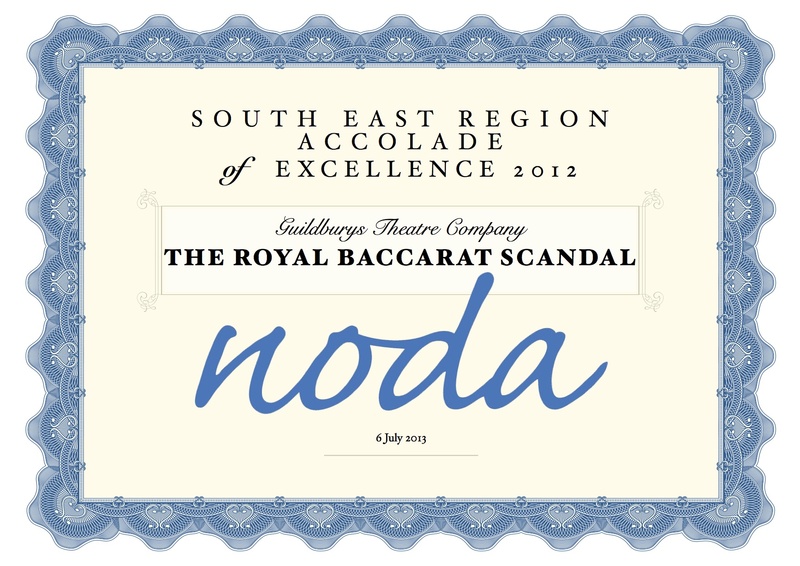 Guildburys are delighted to announce that they have been awarded the NODA South East region Drama Accolade of Excellence for their production of ‘The Royal Baccarat Scandal”. 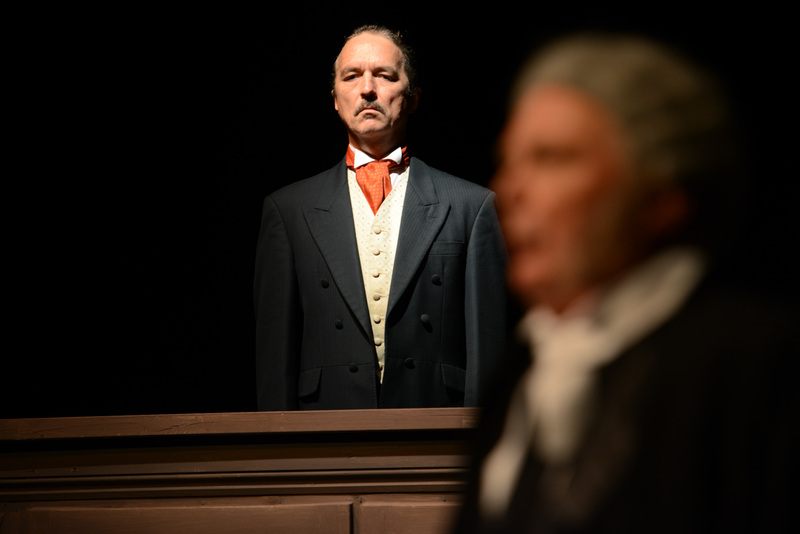 This was a production that showcased the high production values that Guildburys are renowned for – an imaginatively detailed set, sumptuous costumes and superb performances from an excellent cast. The director, Gilly Fick, the cast and the whole Guildbury production team worked hard to make the show a success and the award is a reflection of that hard work and the icing on the cake !